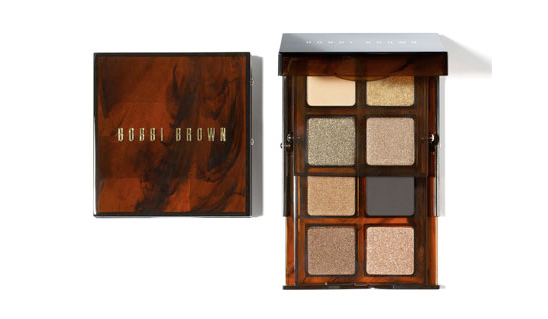 Bobbi Brown's Fall Collection, featuring new classics, is now available in stores and online! Offered in two eyeshadow palettes: Sand and Bronze (featured), each includes 8 shades creating endless color combinations. Both range from neutral colors for every day to deeper colors for evening and special occasions. Sand is best for lighter skin tones, while Bronze is better suited for medium to darker skin tones. We love the versatility of the packaging - it is so compact and easy to take anywhere. To explore the Tortoise Shell Collection, click here! Fallon Obsession: Missoni Hits the Bulls-eye!